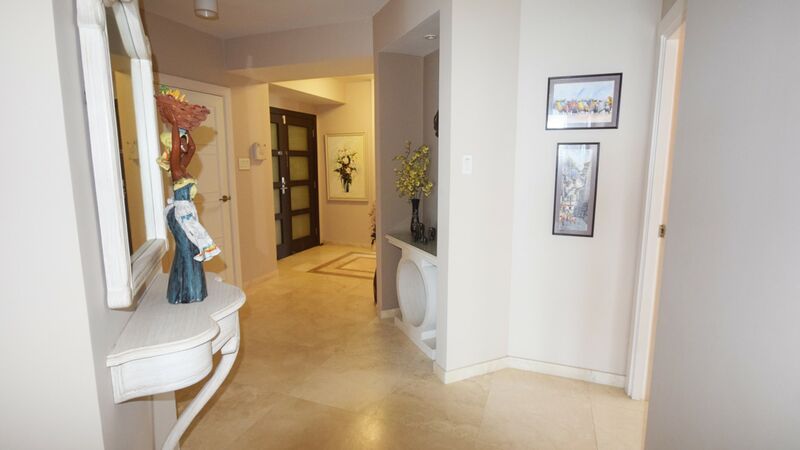 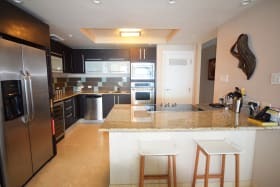 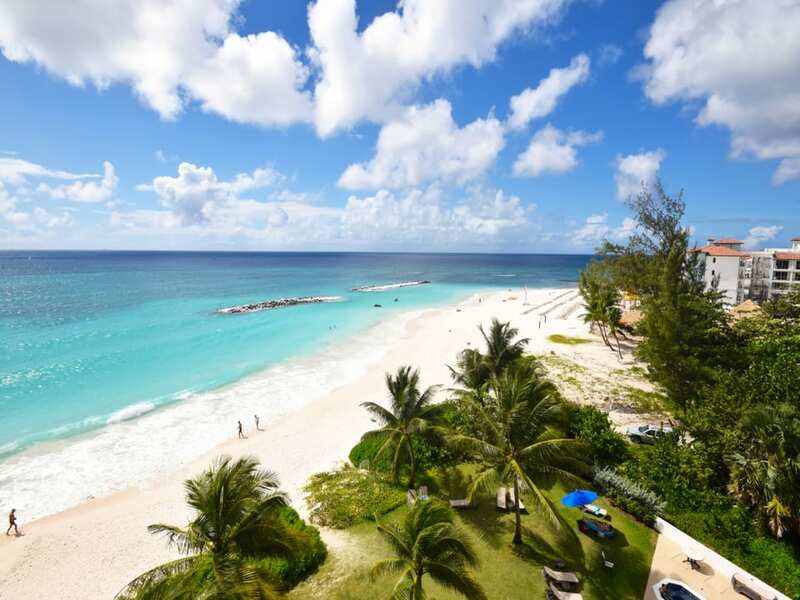 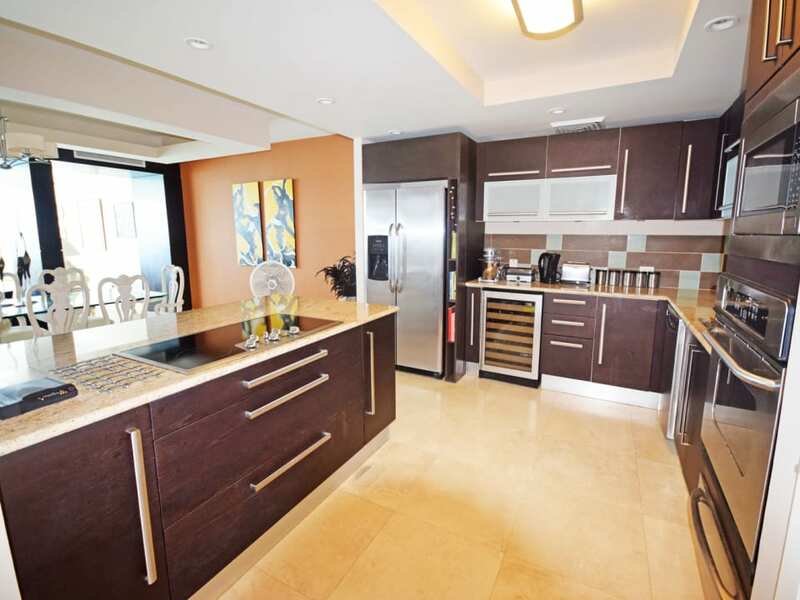 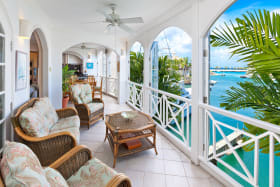 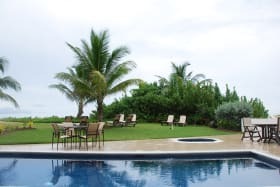 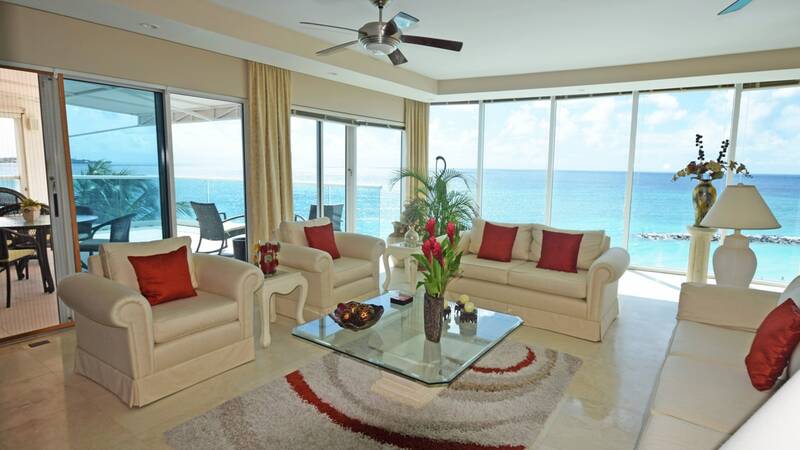 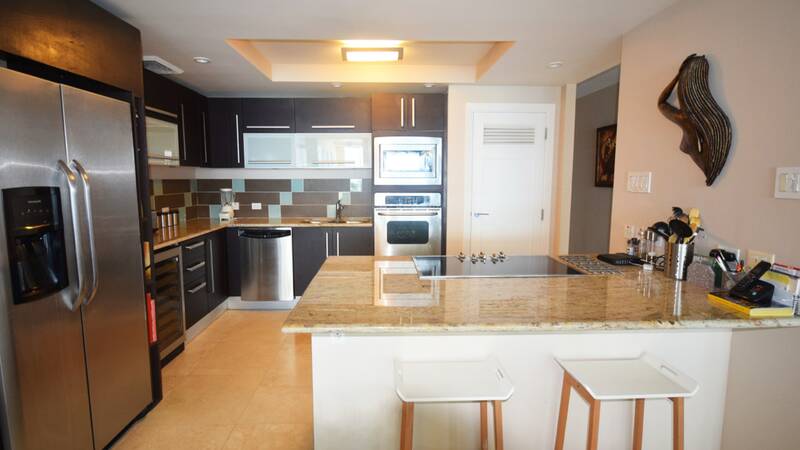 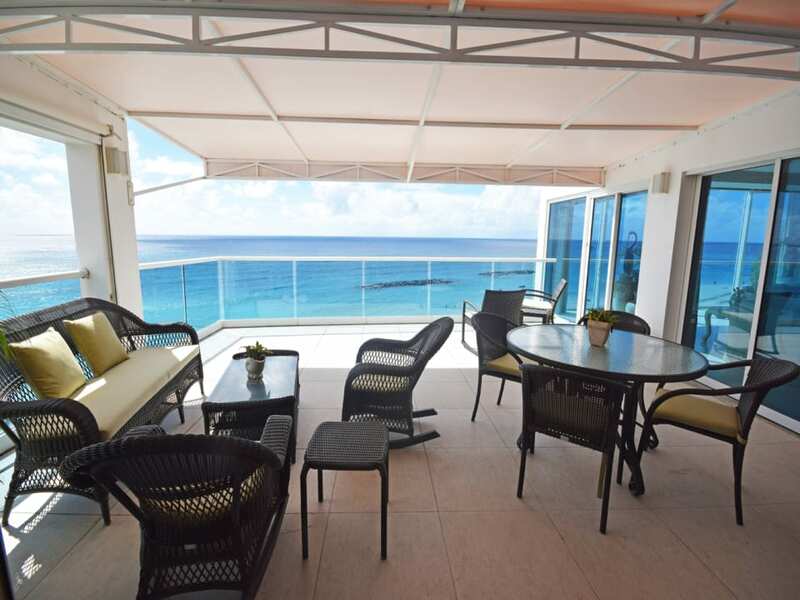 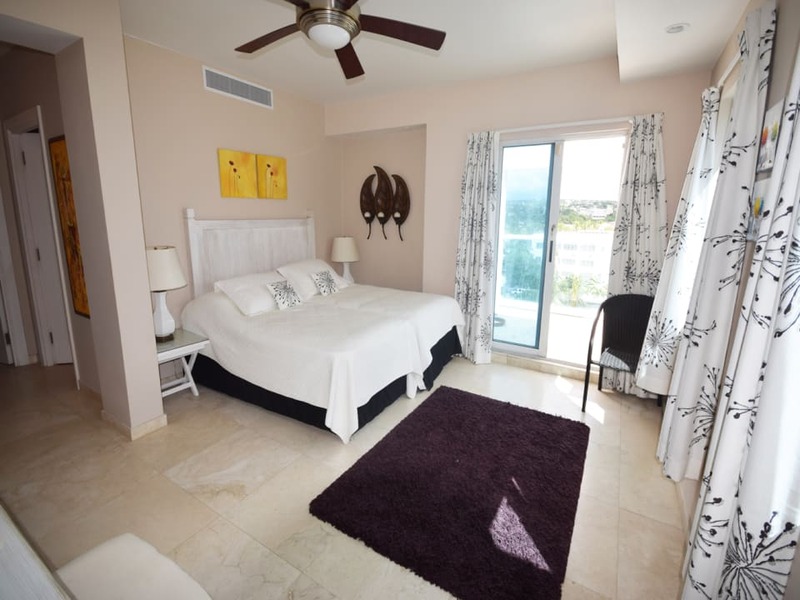 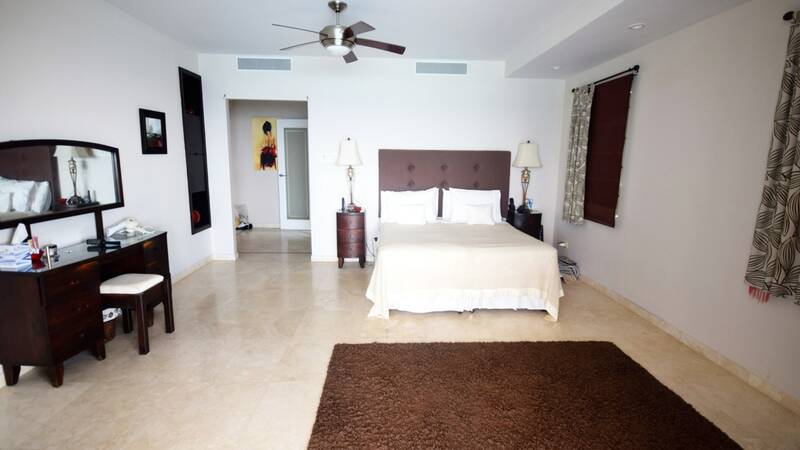 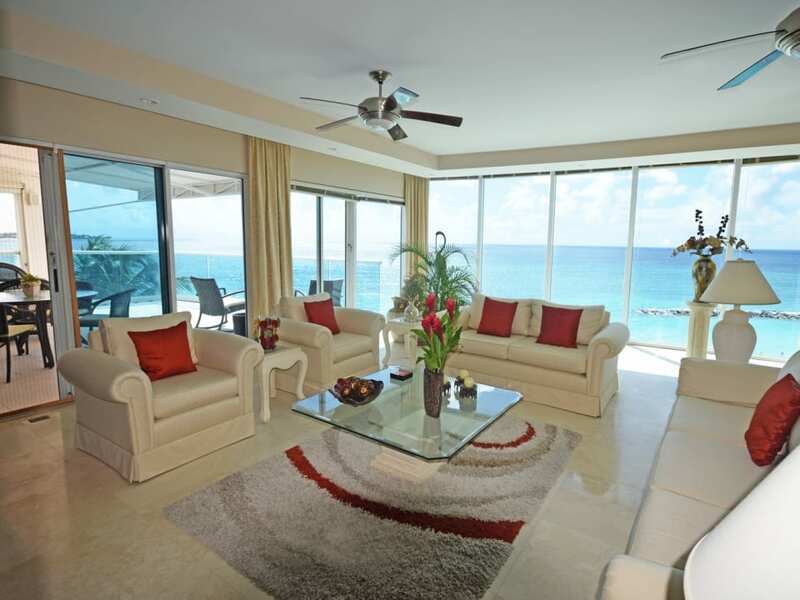 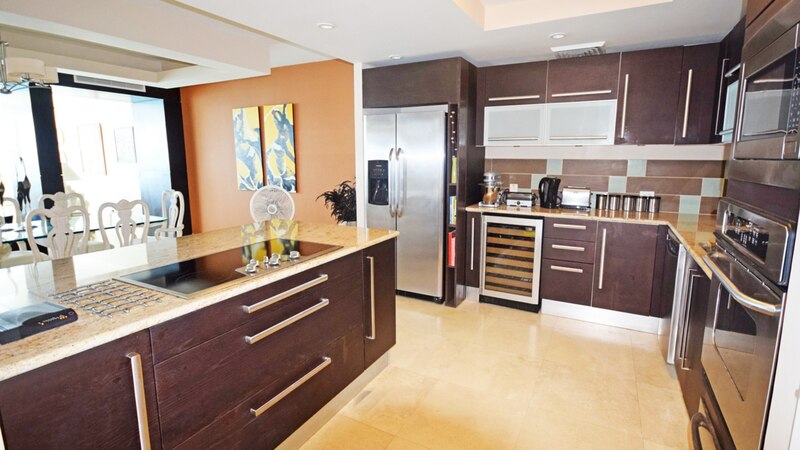 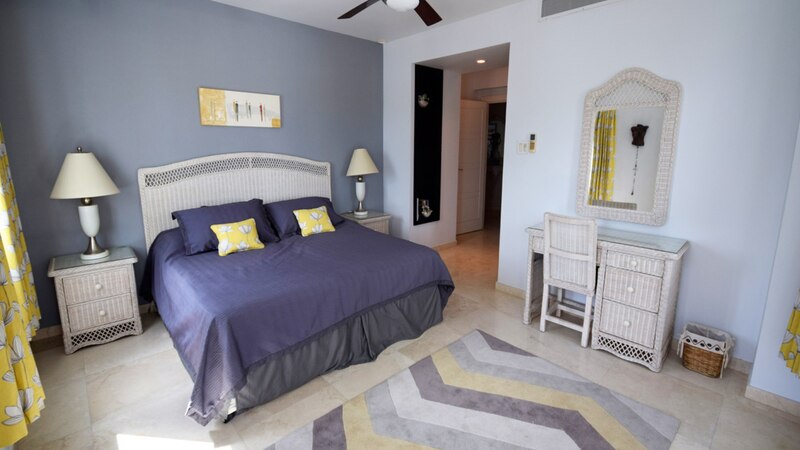 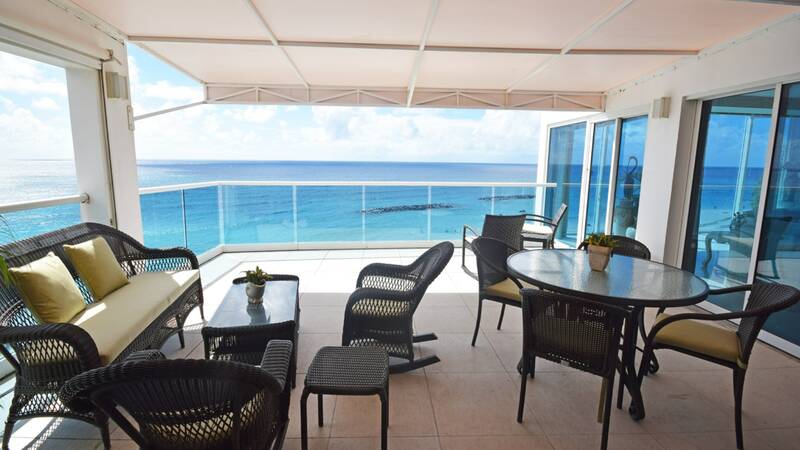 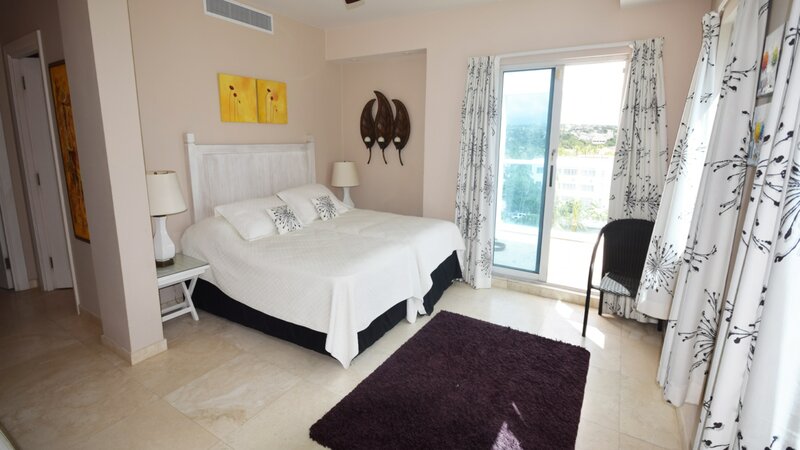 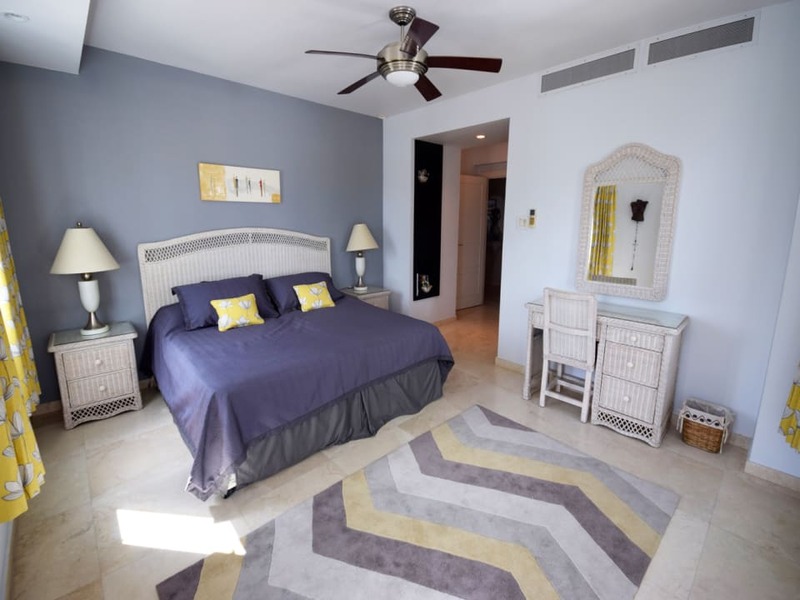 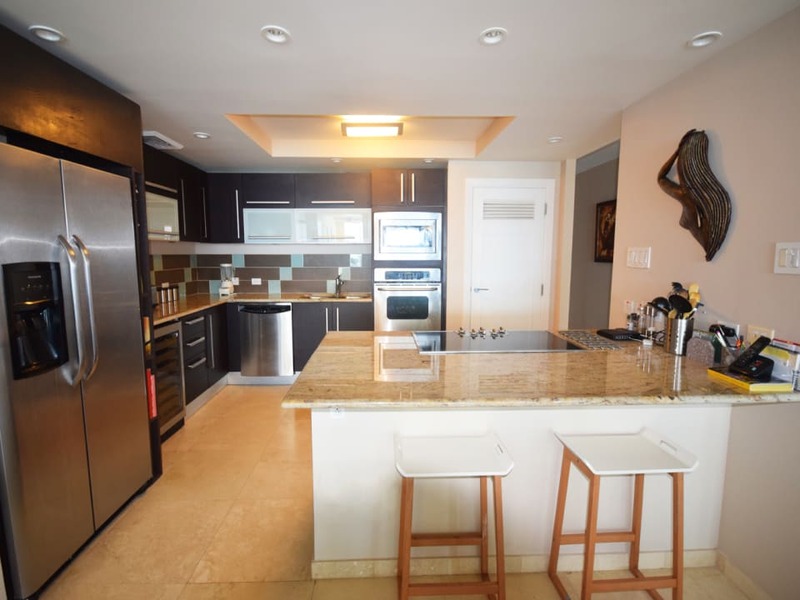 This spectacular penthouse apartment is fabulously located on the south coast beach-front with mind-blowing views of the shoreline and Caribbean Sea. 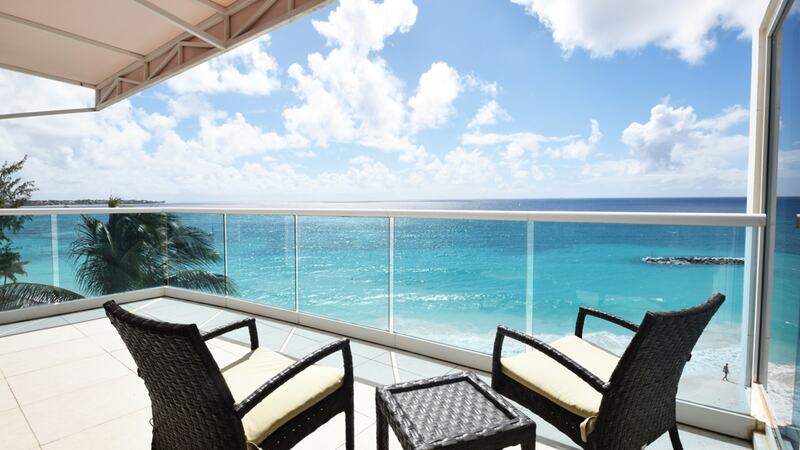 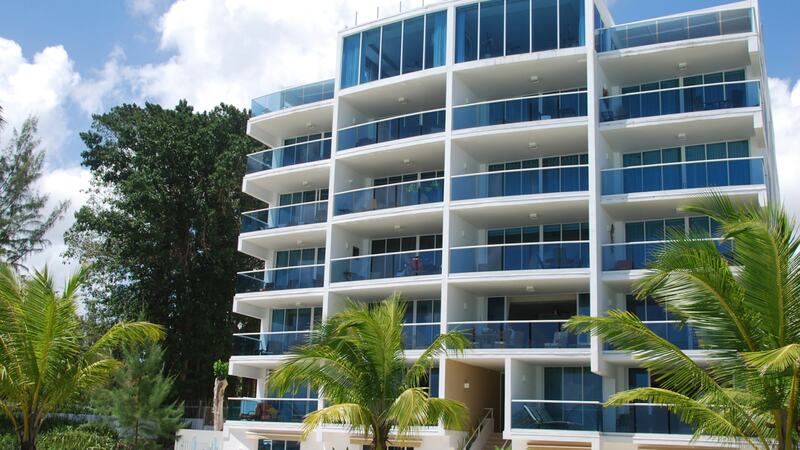 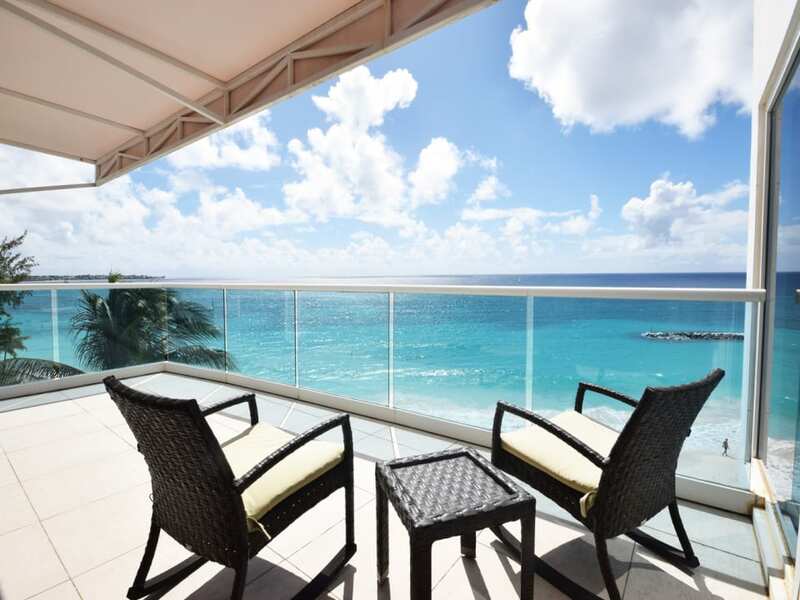 Unit 602 is one of only two penthouses at Ocean One and offers an approx 3,500 sq. 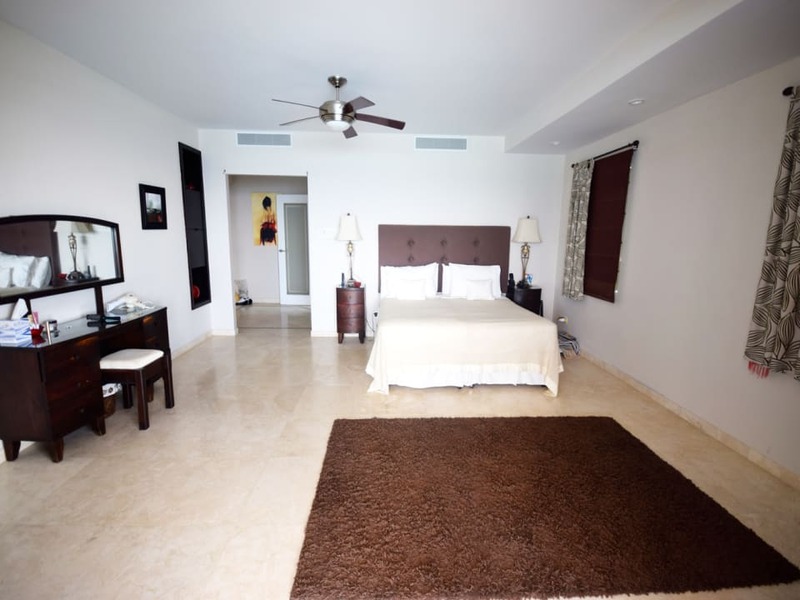 ft. of living space with 3 spacious bedrooms, an open plan kitchen and living room and an outdoor covered patio directly facing the sea. 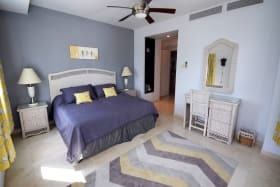 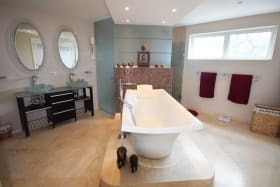 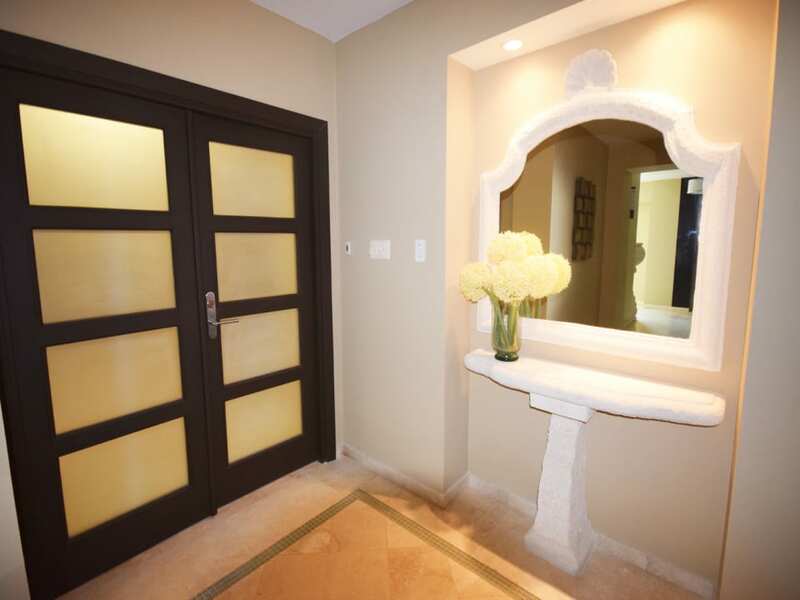 Finishes include an Italian fitted kitchen, marble tiles and shower stalls, fitted closets in the bedrooms and central air conditioning. 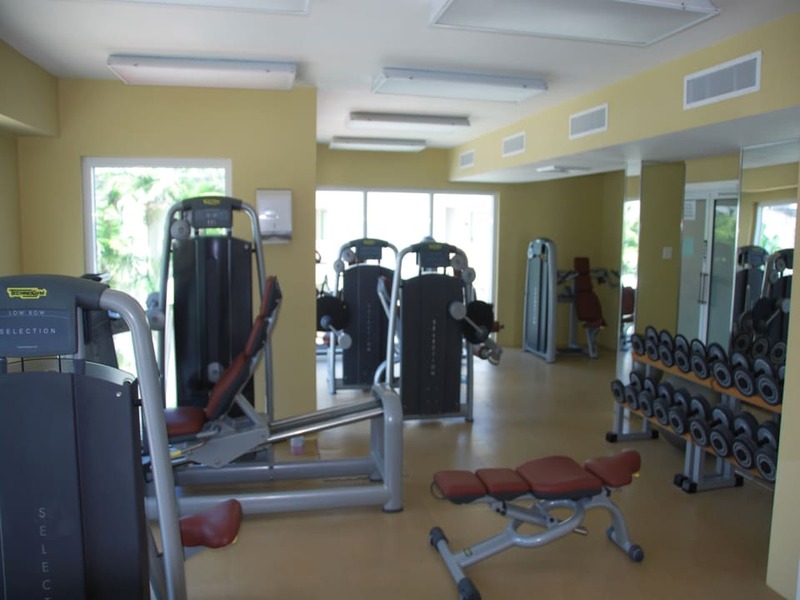 Building amenities are available to residents of Ocean One and include a reception area, elevator access, security systems, shared swimming pool and fully equipped gym over 2 levels. 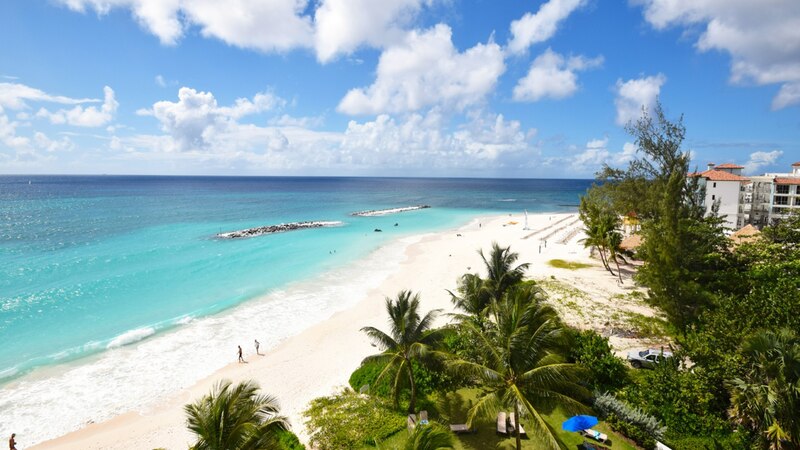 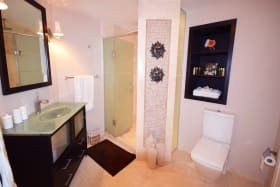 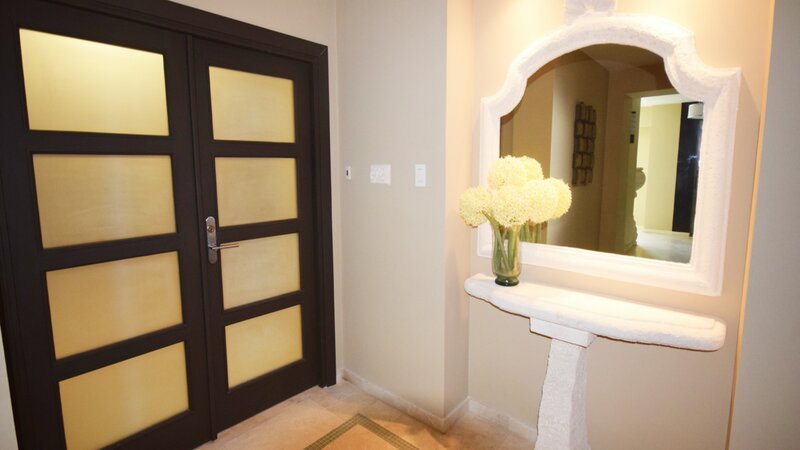 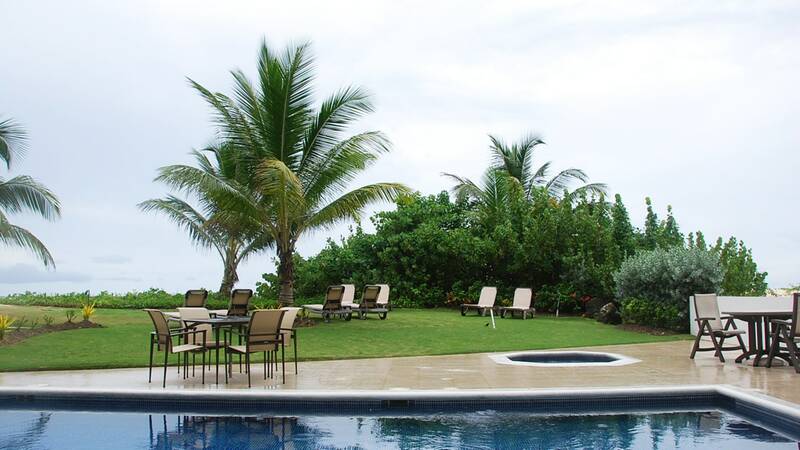 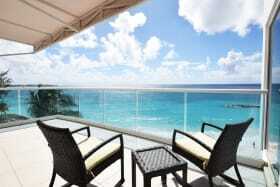 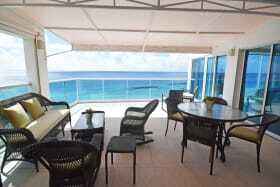 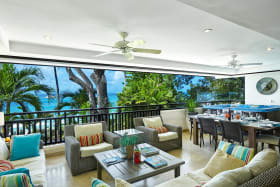 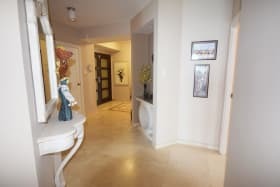 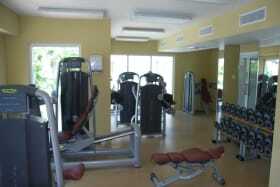 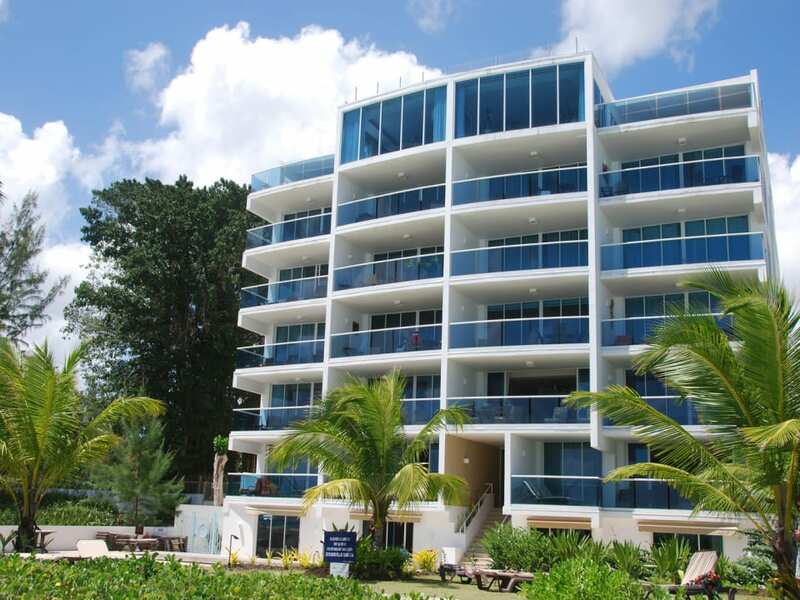 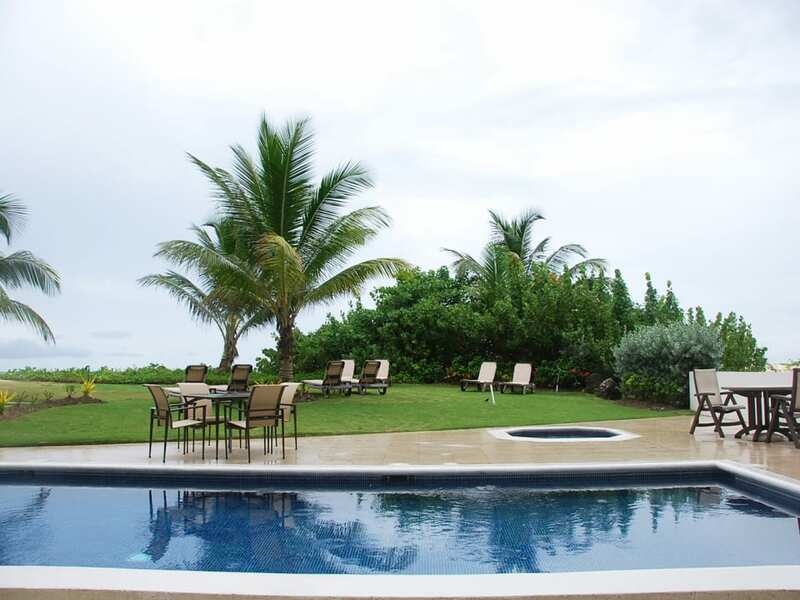 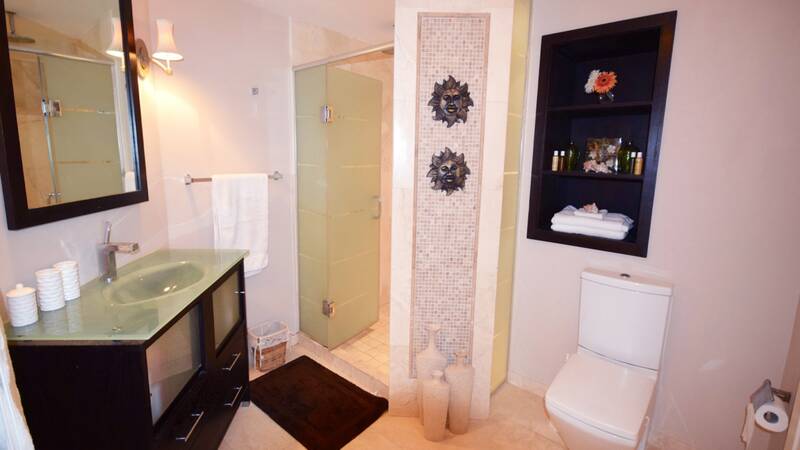 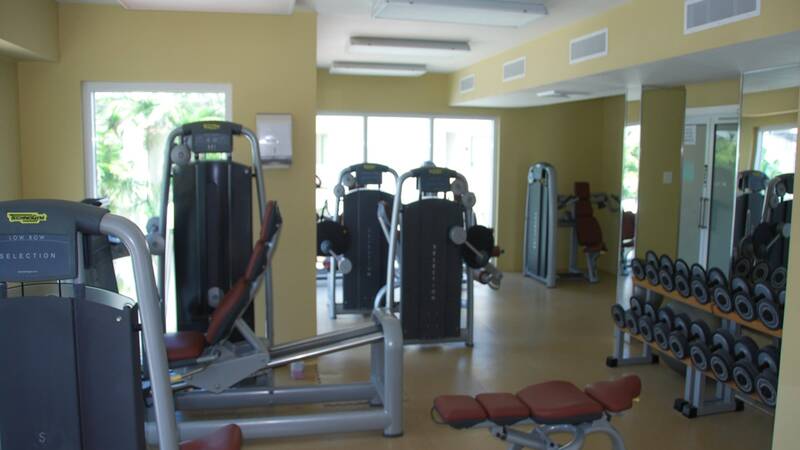 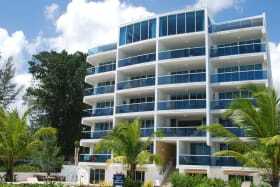 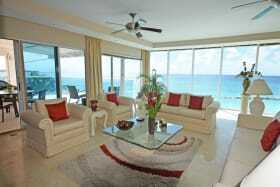 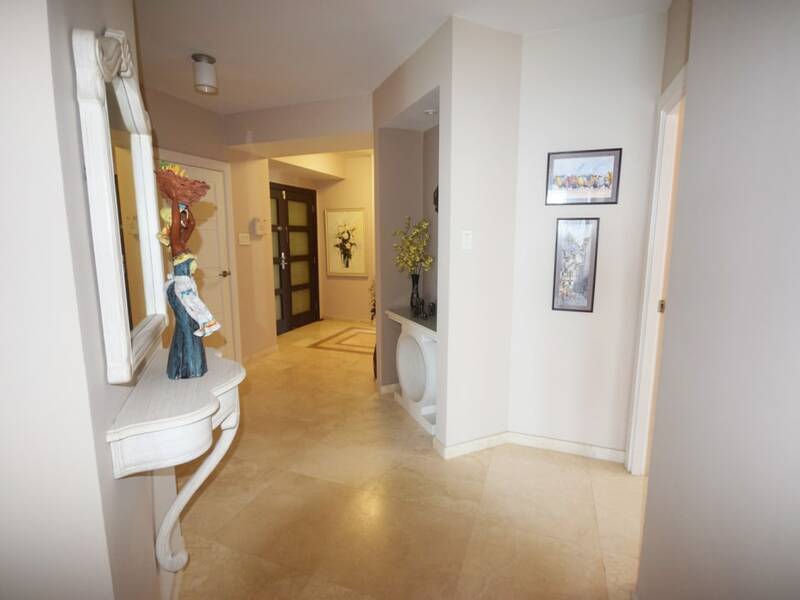 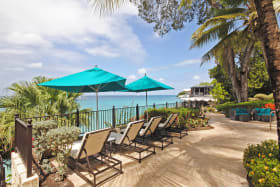 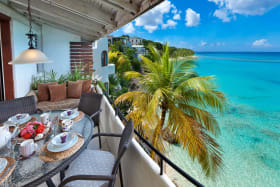 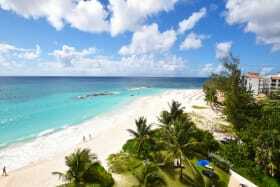 Conveniently located with easy access to an abundance of restaurants, banks, stores and other white sandy beaches. Only minutes away from the airport and the ABC Highway. 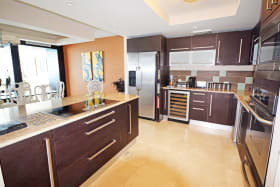 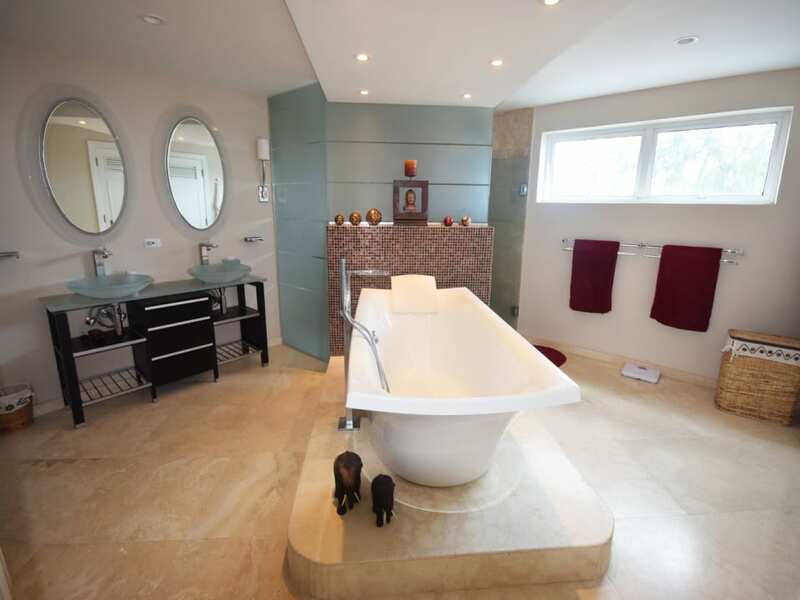 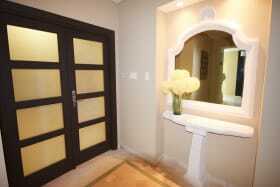 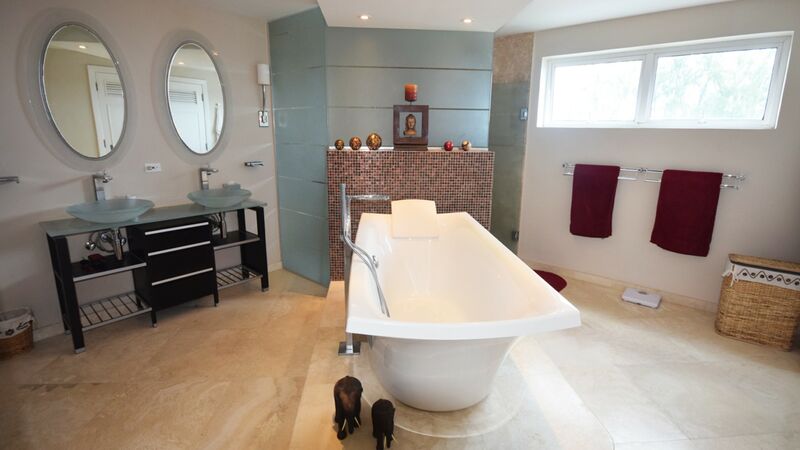 Enquire with us to arrange a property tour.